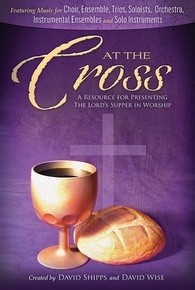 Communion: the word means "to share in common." 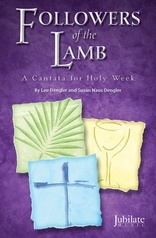 It is one of the observances of the Christian faith that we all share as we remember the sacrifice Christ paid for us. 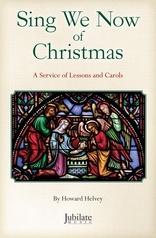 Yet many ministries find it difficult to locate appropriate material to facilitate communion and integrate it into their services throughout the year. At the Cross was created to meet this need, offering a wide variety of resources to help you create a genuine worship experience through the observance of the Lord's Supper. 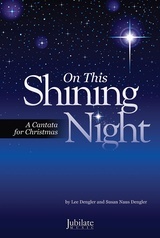 David Shipps and David Wise have arranged a stunningly diverse blend of songs and musical styles that even extends to the instrumentation. 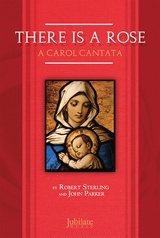 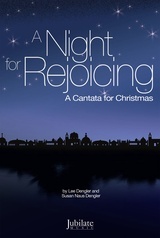 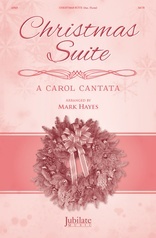 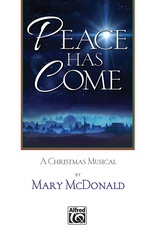 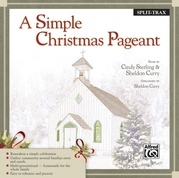 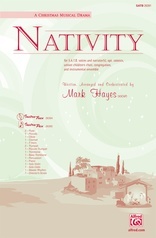 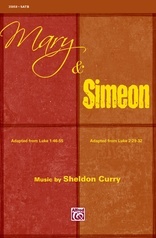 From fully orchestrated selections to more intimate pieces for piano and cello and solo guitar, this versatile resource also includes instrumental interludes that can underscore speaking or the passing of the elements; the ten choral arrangements with various solos and duets range from the worshipful treatments of "Remembrance" and "Sweetly Broken" to dramatic choral anthems of "Nothing But the Blood" and "At the Cross." 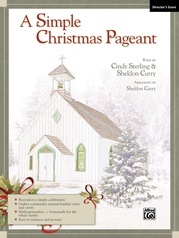 In addition to creative suggestions on how each song can be used in worship, the creators have also included a section where different worship ministers share how they observe communion in their church. 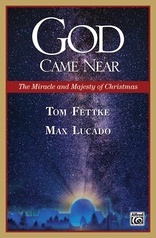 This is an amazingly original resource that should be on every worship leader’s shelf, providing you extraordinary material for your communion services for many years to come.